With its painted black bill, brown head, and white and black body, it is likely obvious to humans that this object is made out of wood. This object is called a duck decoy, and was intended to fool other ducks into settling into the water near where the decoy floats. Ducks see the wooden decoy and assume the area is safe. Since the nineteenth century, duck decoys such as this one have been a tool used by market hunters and sport hunters in Wisconsin to increase the number of birds they catch. This particular duck decoy was likely hand-crafted in the late 1800s. Duck decoys were typically hand-carved from blocks of wood. Cork and white pine were commonly used for the bodies, but by the 1930s, carvers often used whatever wood they was on hand—including wood from downed telephone poles. 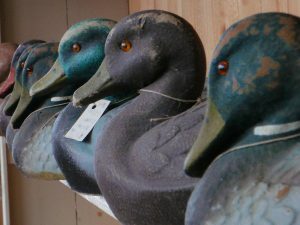 A collection of Susquehanna-style duck decoys. Image courtesy of Wikimedia Commons. This decoy was carved in a style known as a “Susquehanna decoy”, named after the Susquehanna River that runs through central Pennsylvania and into Chesapeake Bay. The point where the Susquehanna meets the Chesapeake Bay was once home to huge colonies of migrating waterfowl. Hunters on the Susquehanna and Chesapeake grew skilled at carving wooden decoys that resembled the waterfowl passing through the region, and with the help of their decoys, they developed a local market hunting industry. Hunters from other regions learned from the hunters on the Susquehanna how to create duck decoys and use them to greatest effect. This is how a ‘Susquehanna decoy’ came to be carved in Wisconsin and used along the shores of Lake Koshkonong. 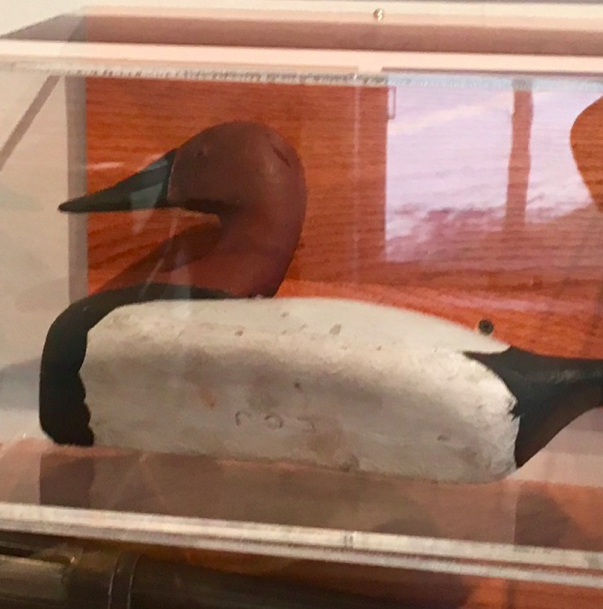 This particular decoy belonged to Edward Cole Jones, a member of the Blackhawk Country Club on Lake Koshkonong. 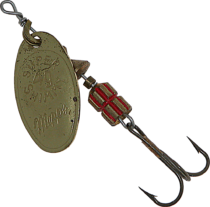 It was most likely used by Mr. Jones and his family on the lake for recreational hunting. 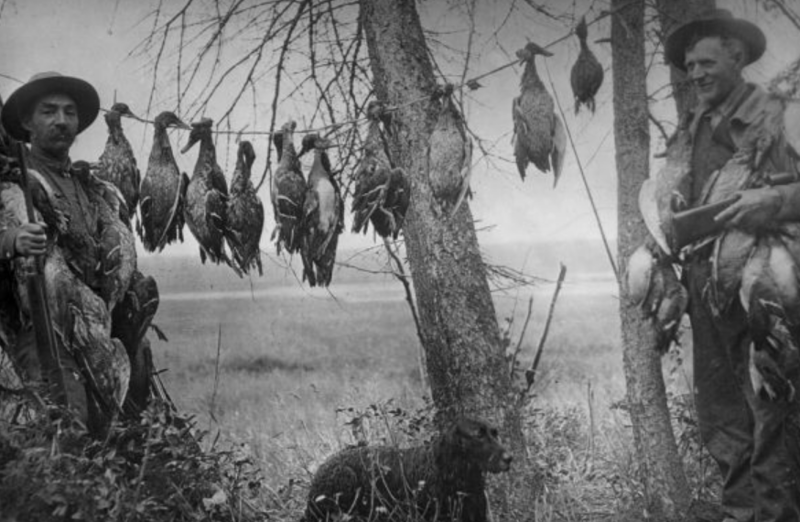 People have made use of the abundant natural resources along the shores of Lake Koshkonong for millennia, but by the end of the nineteenth century, the new demands of market and sport hunting had begun to take a toll on the local waterfowl populations. Archeological evidence suggests that as early as 10,000 BCE, Woodland Indian cultures and then Mississippian Indian cultures occupied the area around the lake. 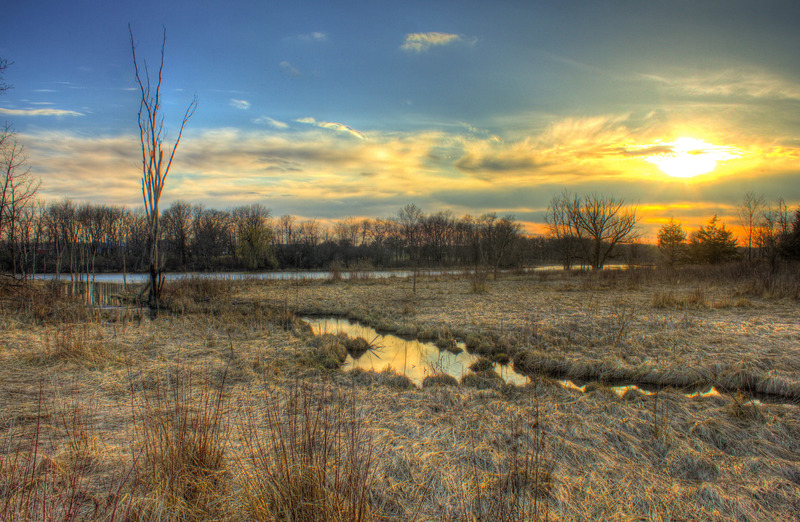 By the nineteenth century, the Pottawatomie, Sauk, Meskwaki, and Ho Chunk tribes all had strong roots in the region around the lake. Market hunting on Lake Koshkonong strained local waterfowl populations. Image courtesy of the Wisconsin Historical Society, image ID 59473. A surge in recreational and commercial hunting in the late 1800s placed increased demands on the migrating birds that visited the lake each year. Throughout the Midwest, places like Lake Koshkonong began to attract vacationers and sport hunters alike, while also drawing the attention of market hunters. Sport hunters and market hunters both used duck decoys to hunt canvasback ducks on Lake Koshkonong. In combination, the local waterfowl population began to decline, mirroring the declines in other animals, like the passenger pigeon, also targeted by sport hunters in Wisconsin. Sport hunters came to Lake Koshkonong to hunt canvasback duck because duck meat was prized by city-dwellers for its flavor. Markets in Chicago paid a high price for duck meat. To feed this market, hunters around Lake Koshkonong killed as many as 200 birds a day. With the Migratory Bird Treaty Act of 1918, hunting of waterfowl became prohibited without a hunting license. This law, in combination with declining waterfowl populations, brought a halt to market hunting and a curbed recreational hunting. Lake Koshkonong at sunset. Image courtesy of Goodfreephotos. 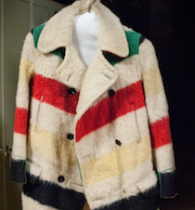 Object history created May, 2018. 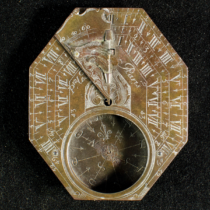 Image courtesy of Hoard Museum of Fort Atkinson, WI.